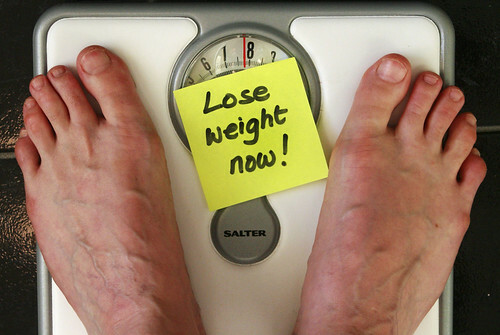 You don't have to tip the scales at Biggest Loser capacity to participate in this competition. In fact, you don't even need to be overweight. Whether you've abandoned your fitness goals shortly after the New Year, succumbed to work pressure and non-sweating social activities, or know you need motivation to keep you on the workout wagon, you're a prime candidate for the Core Fitness $1,000 Winter Challenge. Give yourself 12 weeks and pay Core Fitness Chicago $50 for boot camp-style group fitness training sessions, a personal consultation to create a workout plan, a Core Fitness T-shirt and celebrations as you receive plan milestones, and you'll receive one of the best value packages training has to offer. The only thing better, and less intrusive on the wallet, might be winning an audition to land a spot at the Biggest Loser ranch. Core Fitness challenges you to make a lifestyle transformation that in turn improves your physical well-being, and they'll provide the structure and support to help make these improvements. Here's one detail you can't turn down: You could walk away with $1,000 if you stick to your guns and work out. Seriously. Core Fitness offers up a grand prize of $1,000 to the grand champion of the program. Those competing for the cash prize will be selected from the four who are named most improve female and male, and leanest female and male. The most improved prize goes to the participant who shows the most improvement while the leanest prize goes to the participant with the lowest body fat at the end of the challenge. And these four go home with prizes too: six weeks of small group training.